In this teaching, Pastor Haskin, focuses on how to experience God's intent for the Sabbath. 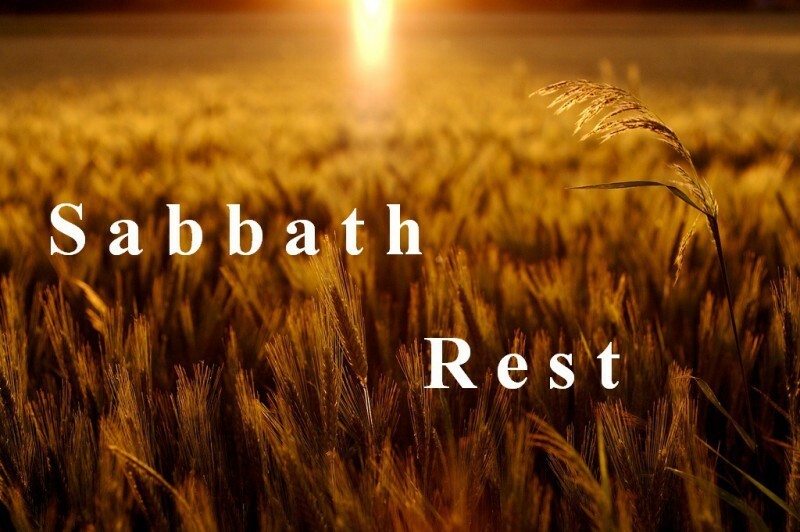 Together we'll explore and practice practical ways to enter into rest or Sabbath. You'll gain insights and tools to help you experience true rest in your daily life. Bring your Bible and Journal each Thursday at 7:00 P.M.